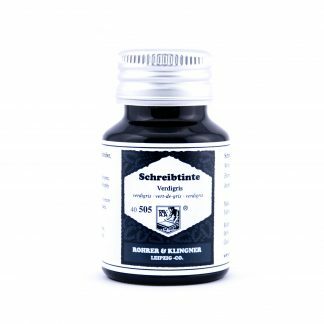 Röhrer & Klingner glass dip pens are handmade and are perfect for quick writing sessions or trying out different inks from your awesome ink collection. 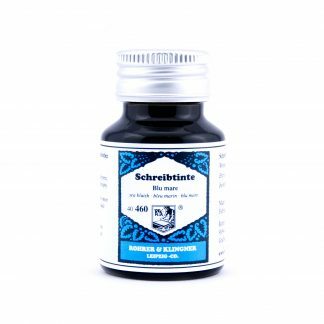 Röhrer & Klingner glass dip pens are handmade and are perfect for quick writing sessions, trying out different inks from your awesome ink collection or to just simply reduce the amount of pens you need to have inked up at the same time. This pen features white twirls in its design however since all of them are handmade the product photo might be slightly different than what you will get. Each pen is truly unique!